Dr. Ralph Davis has created an office providing affordable family Chiropractic care to welcome, help, and guide you through a lifetime of wellness. A mission to create a healthy community. 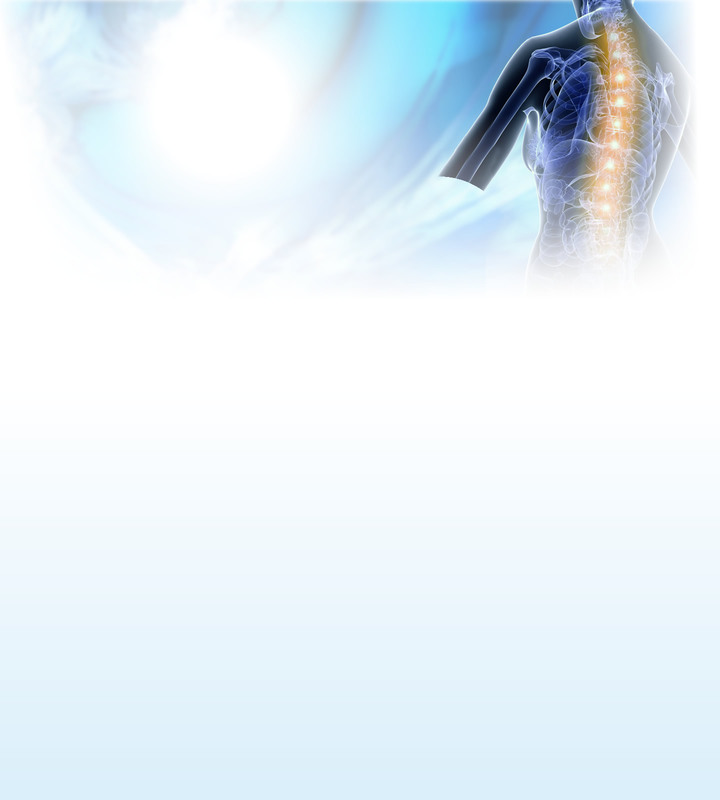 A purpose to help you heal and thrive through chiropractic care. A passion to do whatever I can to see you stand taller, smile brighter and live fuller. Creating a healthy Newnan through affordable family chiropractic care.